How to Publish/Upload/Submit Android Apps to Google Play Store and Earn Money February 2018 and please don't forget to Like, Share, Comment and Subscribe to our Techno Vedant Channel for more videos. 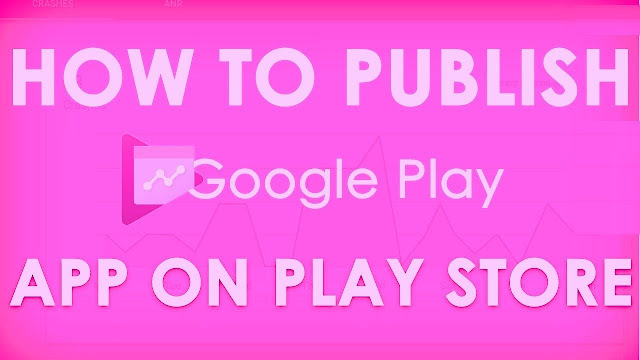 Step by step guide to learn how to submit an Android app to Google play store. You need to pay $25 for Google developer account and it is for a lifetime.